When heading off into the wilderness for an expedition, there is always that last settlement or outpost before the jungle or forest swallows you up whole. This is where you gather up those last supplies that will have to last you days, weeks, months or, if you’re really unlucky out there, years! 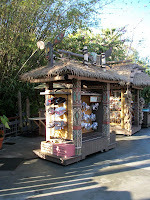 While village can thrive being this sort of gateway to adventure, you are also likely to find those get rich schemers. In movies these are often times the comedic con-men that have a sure fire way to find the treasure and keep it all for themselves. 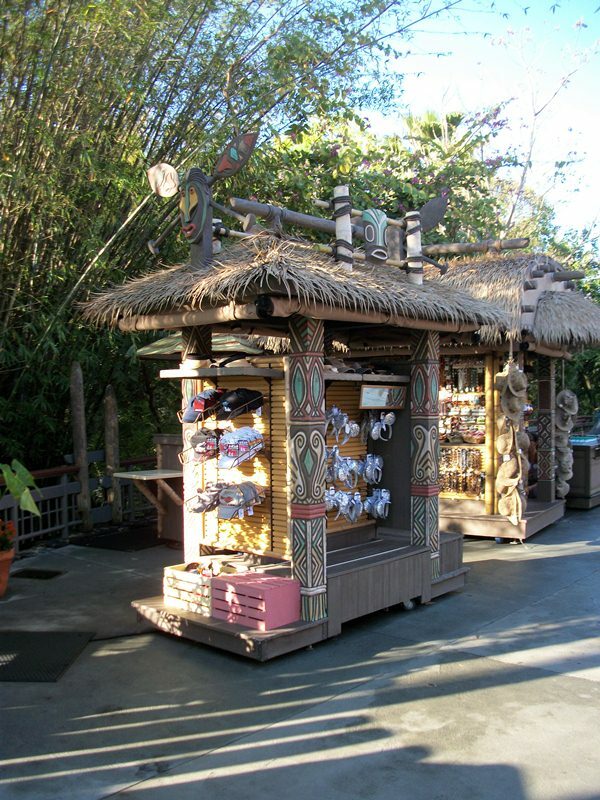 In Adventureland, the last outpost before heading into the jungles is known as Bwana Bob’s. To be fair, Bob is not actually a find the treasure and get rich kind of confidence man. He simply passes off the exploits of his uncle as his own, leading the world to believe he has braved the wilds of Africa. When a moon probe returns to earth, the government sends Bob to Africa after it, but he must hurry as a foreign government is also after the capsule. The fraudulent circumstances in which he was thrust into the role of hero are riff with opportunity for comedy, and also romance and golf. In case you have caught on, Bob is Bob Hope. In 1963, Call Me Bwana was released. It starred Bob Hope as Matt Merriweather. The search for the moon capsule, secret agents, treachery, danger, and even a round of golf with Arnold Palmer were all part of this comedic look into the world of adventure films that have regularly drawn crowds into the movie theater seats. As much of Adventureland is a tongue in cheek look at the expeditions into the deepest, darkest corners of our globe, I can think of no better place to pay respect to a fraud adventurer!